A pain relieving arnica creamgel for bumps, bruises and sports injuries. It makes bruising disappear faster and relieves the pain, swelling and stiffness caused by physical trauma where the skin is unbroken. It is also helps skin to recover from bruises after cupping therapy. Suitable for bumps, bruises and sports injuries. 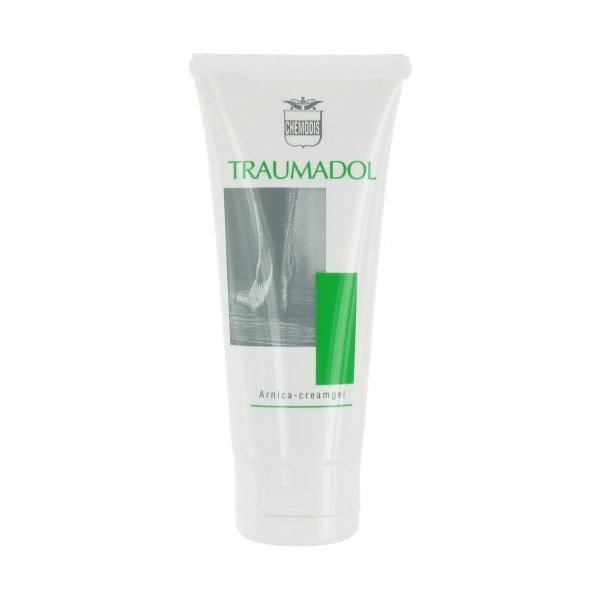 A pain relieving arnica cream gel for bumps, bruises and sports injuries. It makes bruising disappear faster and relieves the pain, swelling and stiffness caused by physical trauma where the skin is unbroken. It is also helps skin to recover from bruises after cupping therapy. Suitable for bumps, bruises and sports injuries.